From a robotics standpoint the ongoing cleanup and dismantling of the Fukushima Daichi Nuclear plant is probably going to stand out for the next fifty years or so as the heavy use of robotic and teloperated systems goes forward and the lessons get used for other things. Here is a blog with ongoing updates on the decommishioning. This is a large and serious project that’s being done with a high degree of professionalism. And some news and TEPCO updates. Some of the new technologies being used. From an engineering prospect this is one of the most interesting projects out there. The aftermath will require the use of interesting new technologies in a very hostile environment. Just about every aspect of mechanical engineering is going to be involved and it’s going to be a unique opportunity to get read data on using a bunch of technologies. In spite of what all too many want us to believe the Fukushima Diachi dismantlement has been done in a very cautious and professional manner with every measure taken to ensure that radiation releases are minimized. For which Tepco receives an unceasing bombardment of hysterical nonsense and outrageous nonsense. What’s even worse is that the concentration of attention on a nuclear power plant that has killed nobody diminishes the scale of a disaster that ruined entire towns and killed over 10,000 people. On that scale, the fact that a power plant had a bad, but contained accident should barely register. After all NOBODY DIED at the nuclear power plant. If there were any doubts about the overall safety of nuclear energy the accident at Fukushima Diachi should have ended them. This was a worst case scenario with total coolant loss and probable core meltdowns. Yet there were no explosions or China syndromes. And the effect on the surrounding area is fairly minimal and contained. Contrast that with the Texas City ANFO explosion or the Bhopal accident, both of which killed hundreds or thousands of people. The amount of people spreading fear and uncertainty and doubt about nuclear energy far exceeds any possible dangers. None of the scary things that the scaremongers keep screaming about have actually happened. the fact is that in terms of health effects, nuclear power has a remarkable record even including Chernobyl. Yes, people working in Chernobyl have gotten radiation sickness and died. Some of them because they were heroes facing death to get a very nasty job done and others because the Soviet government didn’t take the time to take reasonable safety precautions. Still the number that have had demonstrated effect is small compared with the numbers killed in other industries and energy sources. The fact is that the number of people killed in a nuclear plant is far lower in total over all the time that nuclear power plants have been running than those in coal power plants over a typical year. It’s time we grew up and stopped running scared over every little thing. Well at least this explains one rather odd Gilligan’s Island episode. The thing that bothers me the most about all the doomster talk about Fukushima is that the 20,000 odd people who dies and were flushed by the tsunami have been forgotten while the almost nonexistent dangers of Fukushima are exaggerated as if the end of the world is coming. The stupid ridiculous talk only diminishes the scope of the tragedy for those who were really killed or hurt. Nobody died from the radiation. 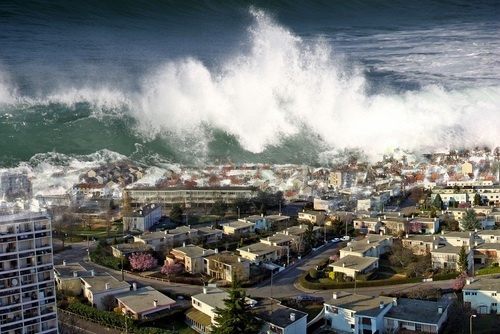 20,000 Japanese were killed by a massive earthquake and tsunami on 11 March 2011. Although the Fukushima Daiichi nuclear power plant suffered significant damage, no one was killed as a result of radiation injury. Still, fears of Fukushima continue to reverberate in doomer circles, echo choirs, and apocalypse forums. Evidence of radiation from Fukushima was indeed detected recently for the first time on the North American shoreline. While the samples taken off the west coast of Vancouver Island did contain trace amounts of Celsium-134 and Celsium 137 – two radioactive isotopes – they were at extremely low levels. “For example, swimming in the Vancouver Island water every day for a year would provide a dose of radiation less than a thousand times smaller than a single dental X-ray,” Japan Times relayed from the Woods Hole Oceanographic Institution which conducted the research. He used three of them to power New York for a year. How much Plutonium did Johnny have left? Four truckloads. 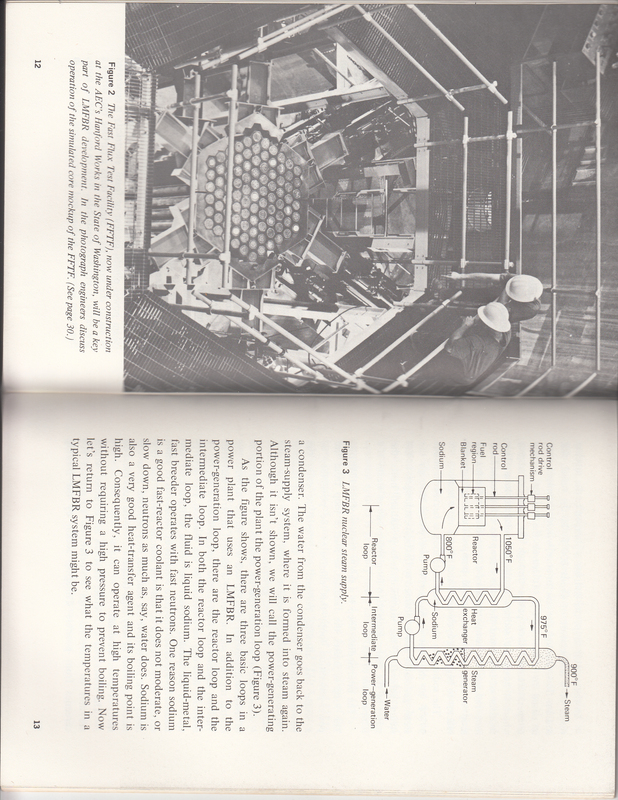 That was the front cover of the US Atomic Energy Commission’s pamphlet on “Breeder Reactors. Here are a couple of pages. A pamphlet from the days when the government was a booster of nuclear energy. 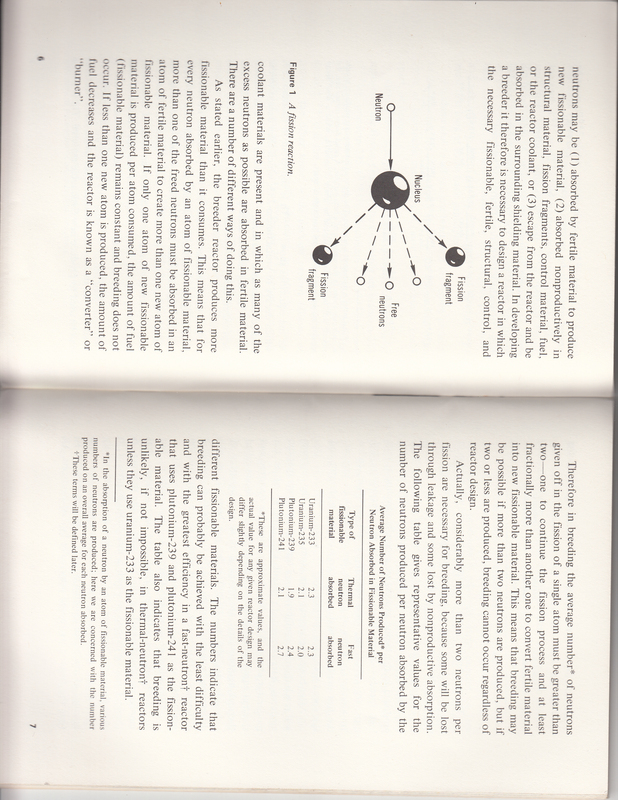 I have a two volume set of the history of oil that the API put out a long time ago. Peak oil has been an issue for the entire history since almost after Drake’s well was sunk. Technology and new discoveries have been ahead of the game the entire time. and today’s easy oil was yesterday’s high tech new method of extraction. Peak Oil: Isn’t It Time to Start Promoting Safe, Clean, Abundant Nuclear Power?.